In the world of government contracting, many small and large businesses alike are becoming more aware of the benefits to the certifications available to qualifying small businesses. According to GSA’s Small Business Dashboard, (https://smallbusiness.data.gov) government contract spending with small businesses for 2017 was approximately $105 billion. There is a government-wide spending goal of 23% for all small businesses and that goal is further divided into different socioeconomic categories. Pursuing certification can be a time consuming and lengthy process. Businesses that complete extensive market research will be able to devise if the payoff will be worth it. Keep in mind, federal set aside prime contracts are not the only opportunity. Often, government procurement and even private sector businesses are required or would prefer to give subcontracting opportunities to diverse small businesses. If you feel your company does not have the means to take on a large commitment, you may find revenue in other large companies needing to meet their diverse spending goals through subcontracting. Teaming has become increasingly popular as two small businesses form a joint venture or informal partnership to pursue open opportunities and compete with the resources of their larger competitors. A large and small company can come together in a prime/subcontractor arrangement where the small certified company bids as the prime on set-asides. Large companies are also finding valuable partners through the All Small Mentor Protégé program, which allows small businesses to access assistance and guidance from large, established companies. This program allows the two companies to form joint ventures and bid on set-aside contracts. 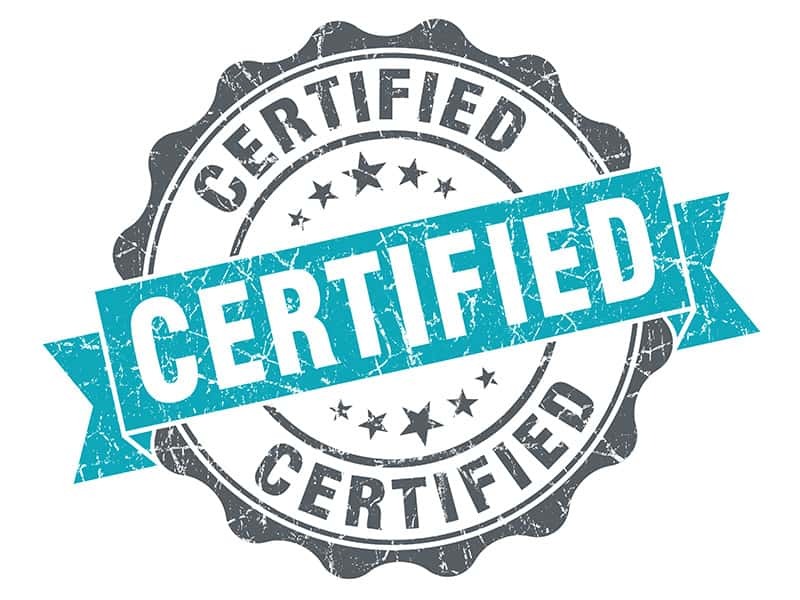 The small certified company qualifies based on their certification and then they have the back-up of the performance history and experience of the larger firm. This program also allows these joint ventures to be done without the two companies being deemed affiliated. Another pro to this program is, it allows contracting officers to meet their diverse spending requirements and provide significant spending to a small business with the confirmation that the smaller certified firm has a mentor to assist in completing the work. In any of the above scenarios, your certification allows other companies and your own organization to access to contract work that otherwise may not be obtainable. Obtaining new business requires expanding efforts, regardless of your industry. Technology, regulatory changes, and economic developments continually change the process and attributes necessary to acquire new clients. Small businesses should utilize every resource available to gain an edge on their competitors. Certifications can do just that. For more information small businesses can visit https://www.sba.gov/federal-contracting or contact your local PTAC resource.